This was a busy week. Mostly with work, but also some non work related things popped up. 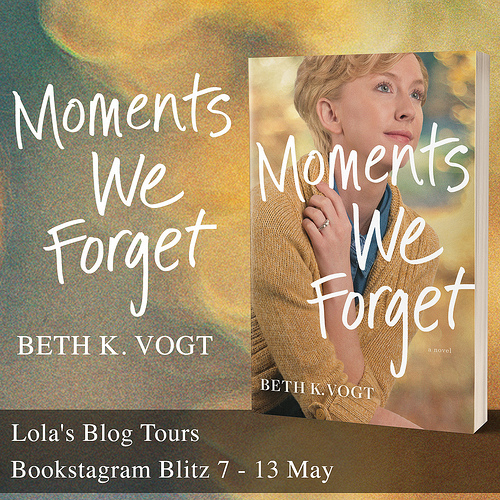 On Lola’s Blog Tours I had some new sign-up post go live: a new blog tour, two book blitzes and a cover reveal. And I handled some tours that were running this week. The first week’s post of a 6 week running tour took place, which went pretty well and I had another blog tour and book blitz running this week. So another great week :). On Wednesday we had to visit the dentist. I always hate going to the dentist, but luckily I had no cavities this time. So I won’t have to go there for half a year, yay! We bought cinnamon rolls on the way back. The weather was really nice and spring like that day, but this weekend we suddenly got some rain and cold winds again. And this week elections took place in the Netherlands. We went out to vote and I am glad that the party I voted for got a higher percentage of votes than last time, which is good so they have more seats in the government. I am always surprised how different elections are in other countries, so I thought I would explain shortly how elections work here. We have about 15-20 different parties usually for each election. They are roughly divided as left and right on the political spectrum, depending on their political views. Usually about 10 or so parties get enough votes to have seats in the government. Elections take place here every 4 years. There are 150 seats in the government and how many votes each party gets determines the amount of seats they will have. Usually the party with the most seats will join up some other parties to form a coalition as it basically never happens that one party has more than half of the votes as we have so many different parties. A coalition needs to have more than 75 seats in total if I remember correctly and they sort of agree to work together. That’s about as much as I understand from it. And we also have a king. And a president, whose usually from the largest party. We’ll have to wait a few weeks to see what parties will form a coalition this year. We finished watching The Librarians season 3, it was a fun season, although I wasn’t a big fan of the season ending. Now we’re back to watching Star gate. Oh and we watched Big Hero Six last week which was a pretty fun movie. Anyone seen it? The Royal Pain and His last Defense were both 4 star reads and both contemporary romances. 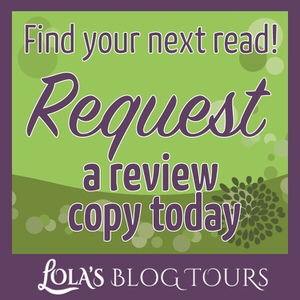 Seems I was in a romance mood this week and trying to get some review copies read. 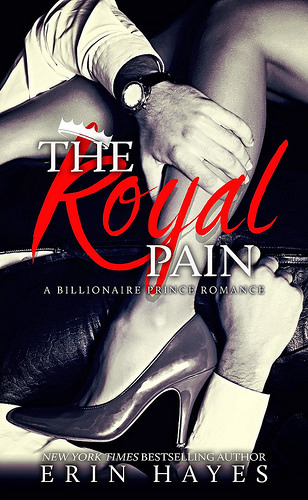 The Royal Pain was really good, the main character of this book made a big mistake in the previous book and it was interesting to read how he dealt with it. 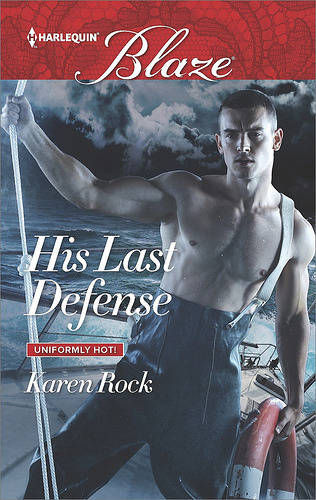 The Last Defense is Karen Rock her second blaze book and it was just as good if not better than the first. The couple in this one were so good together and had a lot of chemistry, it was a lovely second chance romance. – Scandal by Athena Grayson – 23 March – New! – Book Blitz: Losing Kyler by Siobhan Davis – 3 till 7 April – New! – Book Blitz: Twice Upon a Time by Santana Blair – 17 till 19 April – New! 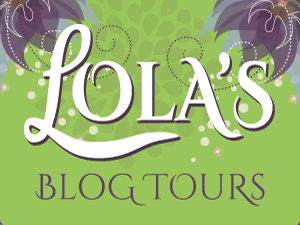 – Blog Tour: The Lily Singer Adventures by Lydia Sherrer – 28 April till 14 May – New! It was a good week for books! I found some nice deals and spent some of my amazon gift card money on new books. Strung Out to Die was only 0.99$ and it sounded good, so I grabbed my copy. Same story for Magic’s Not Real. 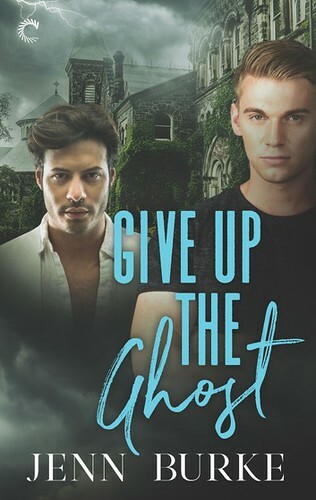 I got Losing Kyler for review from the author and I am currently reading it. It’s so good! I totally would recommend this series if you’re looking for a good contemporary romance with well done drama. Oh and book 1 Finding Kyler is only 0.99$ on Amazon. 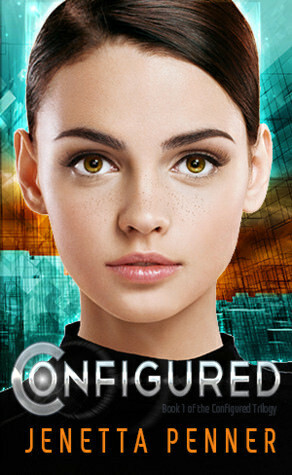 I’ve had my eyes on Configured for a while now after reading a good review for it. So when I got an e-mail from the author it was discounted to 0.99$ I quickly grabbed a copy. 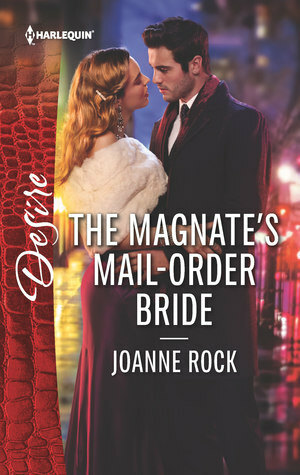 The Magnate’s Mail-Order Bride I got for review for a tour stop early April. 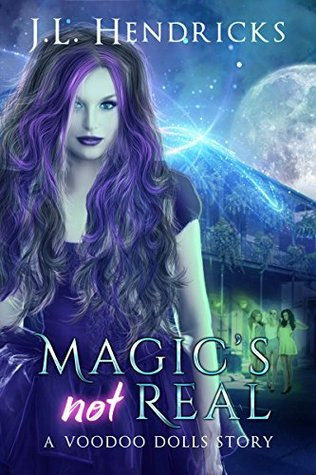 I am really curious about this new series by Joanne Rock and plan to start this one after I finish my current read. 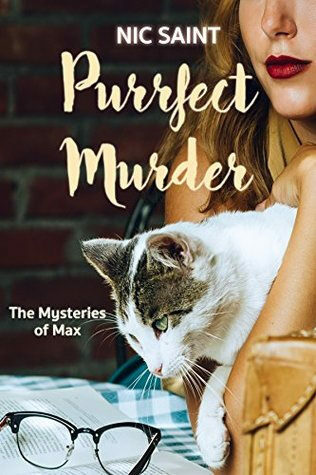 Purrfect Murder is a cozy mystery told from a cat’s point of view, it sounded so fun so I grabbed it and it was only 0.99$ for release day. 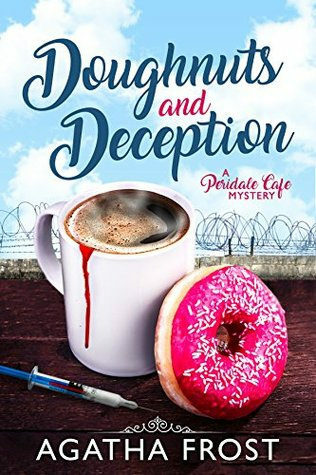 I grabbed Doughnuts and Deceptions on release day as I really enjoyed book 1 and 2. Besides these I also got A Brit Unexpected by Brenda st John Brown for review. 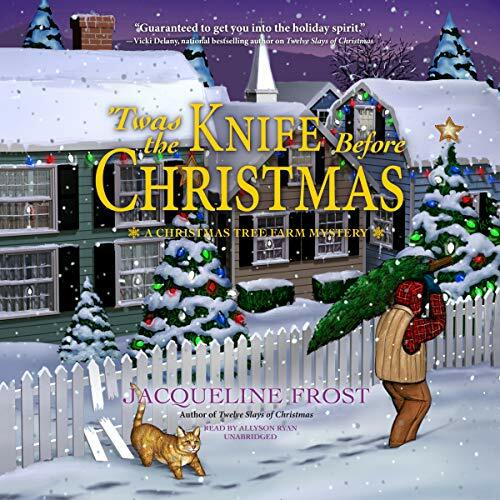 I read A Brit on the Side, the first book in this series, last year and I really enjoyed it. 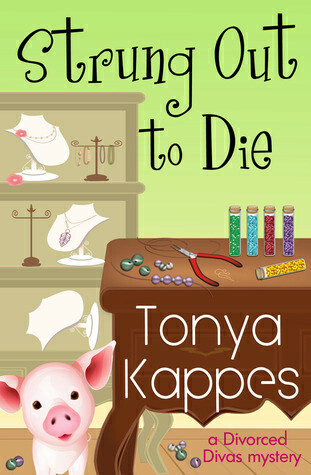 The author is looking for some more ARC reviewers, if anyone’s interested check out this post. And I also got Faerie War by Emma L Adams for review, it’s the last book in the series. I hope to read both book 6 and 7 soon so I can finish the series. Busy, busy! Love seeing it all happening for you. Yeah, dentist visit is not my favorite thing, either. But yay for no cavities. Thanks for sharing how your elections work. I like learning about how each country did it. Thanks! 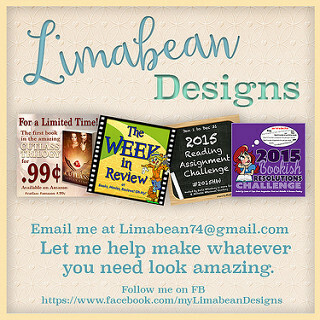 It’s really amazing to see it all happening, some days I am still amazed seeing how far I’ve come with my business. And seeing my tour banners in my sidebar still makes me happy every time. I was so relieved and surprised I didn’t have cavities. I remember learning about how US election work and it’s so different than here, so I thought it would be fun to share a bit about how things work here. I even had to google a few things as it’s quite complicated and I don’t understand everything either. I couldn’t resist the cat point of view one, I hope I can read it soon as it sounds so fun and original! Same here, I would much rather do anything else than sit in that dentist chair. Those 0.99$ deals are hard to resist, but I love trying a new series or author that way. Glad you found it interesting to hear about our elections. It really differs a lot how each country handles elections. I think I know which far right candidate you mean and he still got way too much votes in my opinion. But usually the right parties get the most votes, so I am not too surprised. But another party is still the biggest one and that far right candidate was hoping to beat that one, which they didn’t. 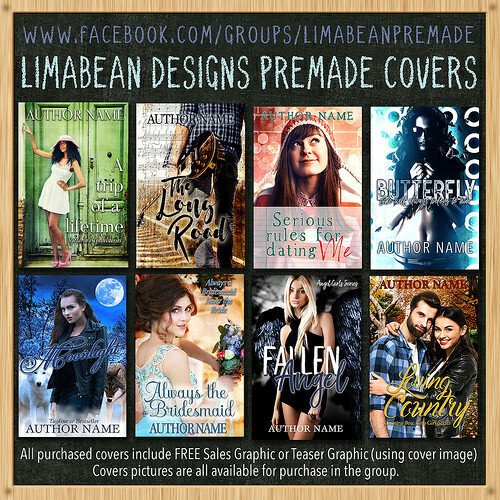 I also love seeing all my tour banners in the sidebar and seeing how many upcoming events I have :). I really hope it will continue. I understand you leaving that tooth alone as long as it doesn’t hurt. The dentist wants to replace one of my fillings as the other type is better or something, but until it breaks or hurts I am not going to replace it. And those things are expensive too. I think those of us in the Uk are sick of voting at the moment! I’m getting sick of turning on the TV to see Trump’s latest rants or the Scottish Nationalists demanding another referendum. 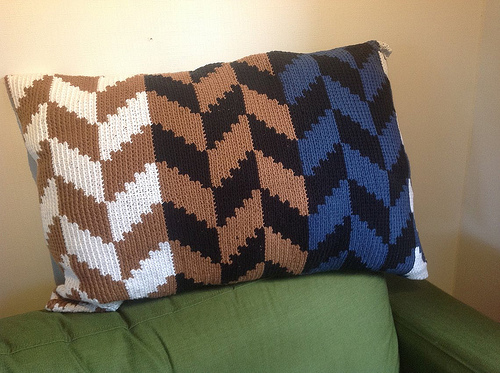 It’s all giving me a headache! The biggest excitement of my week has been a book cull of my ebooks! I am not a fan of politics, it always gets too complicated and can easily go into us versus them territory. But I do find it important to go out there and vote. I just don’t watch the news and just did an internet test to see which party they recommend I vote on, which was one of the ones I was already considering so I went with that. YAY! for Busy!! Boooo, for Dentist! I hate the Dentist and really just avoid them if I can. Big Hero Six is one of my favorite movies. My kids got to see Baymax when we went to Disney, he is soooo cute! He even did the hand shake with my kids. That movie didn’t get enough love, just like Wreck it Ralph. I really think a lot of those movies deserve more time in the spotlight. They are so good and Big Hero has such a great story and really should have had a sequel. I noticed they have a cartoon on DisneyXD. I want to want it since it got picked up for a second season. I hate going to the dentist, but luckily I didn’t have any cavities this time :). My sister recommended the movie to us, I hadn’t heard much of it until then. But I really enjoyed it. And Baymax is so cute, that’s awesome you and your kids got to meet him. It’s always nice to visit the dentist and get an A! And I’m happy for your busy tours. I’m so turned off about politics right now. It’s one big mess here. Sometimes I wish we could wipe the slate clean and start with all new representatives. It rarely happens I don’t have to return to the dentist, so that was a pleasant surprise. Politics always seems a bit of a mess. I am just happy to have had the elections over now. I’ve just read your review for Accidently On Purpose. I’m a little bit worried now, though. Sorry you didn’t enjoy it as much. It has been on my kindle for a while but I’ve completely forgotten about it. In fact, i’ve just remembered that I have it. I hope you enjoy all the books you’re reading or planning to read, Lola. Have a great week. I usually enjoy second chance romances and this was a great one! Accidentally on Purpose was still a good read, the romance just didn’t quite work for me. Maybe you’ll enjoy that part more, I know other readers did enjoy it more, so maybe it’s just me. Yay! I am glad to hear that you got Doughnuts and Deceptions. Book 1 and 2 were really good, so I hope to read this one soon. Nice book haul. I hope you enjoy your new additions. The dentist well at least it was good and no issues and after you got cinnamon rolls. Really that’s a great way to finish out the dentist day ^_^. 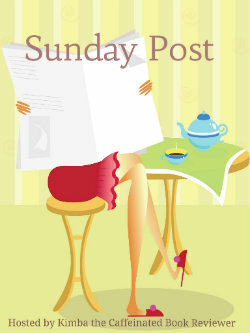 Have a great week and happy reading! Thanks! It’s a nice the cinnamon roll shop is so close to our dentist, so a good reason to get one after a dentist visit :). It looks like you’ve got a great book haul this week! I love the look of Doughnuts and Deceptions. It’s been a great few weeks with business going so well :). The first two books in that series were a lot of fun, so I hope Doughnuts and Deceptions is good too! I never like going to the dentist. Yay for no cavities. Last time I had a big procedure done was to get my 4 wisdom teeth surgically removed. When I woke up he informed me that he accidentally broke my jaw. It’s was just a hairline fracture but it sure hurt for 4 weeks. That sounds horrifying they accidentally broke your jaw. And that it hurt for 4 weeks. The stuff about your elections was so interesting, thanks for explaining that! It is neat how different things are in different countries. I recently saw Big Hero Six when it came on TV. It was cute, but it didn’t really blow me away. It was nice to not have cavities this time, so at least I won’t have to go there again soon, but I still hate going there. It really is neat how different elections are in each country. Yeah I really got a lot of books this week. But yes at least I won’t have to worry about running out of books any time soon. And those 0.99$ deals are hard to resist, especially when I still have some gift card money left to spent. I always thought it was interesting some other countries has so few parties as here we’ve always had a lot of parties. Thanks for explaining how your government and political system works! That’s super fascinating. When I was last in the Nertherlands (ages ago, 2002?) I was so intrigued by the photos of your king and his family in the hotel I was staying in. I didn’t know how your government worked either at the time, and I came home and did some research on the Orange monarchy. 🙂 I love that I see the color orange now and think “Netherlands.” Lol. Sounds like you had a good business week too! It makes me happy to see you get a lot of new clients! I always thought it was interesting seeing how different politics work in each country. Yeah orange is Netherlands it’s color. I even don’t know exactly how everything worked, it can be quite complicated. And even though we have a king I don’t think he has a lot of actual power, but I don’t know the exact details. It looks like you have had a good week. And you know I was hearing something on the radio this morning, about how the Netherlands is supposedly at the top of the list of the happiest countries to live in?!! Cool. And its always great to be a in romance mood. I am curious about Royal Pain. Oh that’s pretty cool Netherlands ranked high in that list of happiest countries to live in. I think romance will be the genre I read most this month, I read two more romances this week. Royal Pain was a good one. I was reading up on your elections the other day when it was going on, so many parties! We only have 3 major ones (2 of those are in a permanent coalition so they always form government together) and a few minor parties that usually get seats in the upper house. I always find it interesting how different every country is. Yay for no cavities (and also for cinnamon rolls!) I hate going to the dentist too 🙁 such an un-fun thing we have to do. I always thought it was interesting how few parties some other countries have. It sure it itnerestign how different every country is. I know it’s necessary to go to the dentist, but I wish it wasn’t as I hate going there. But it was nice to have no cavities for a change. And the cinnamon rolls were delicious!